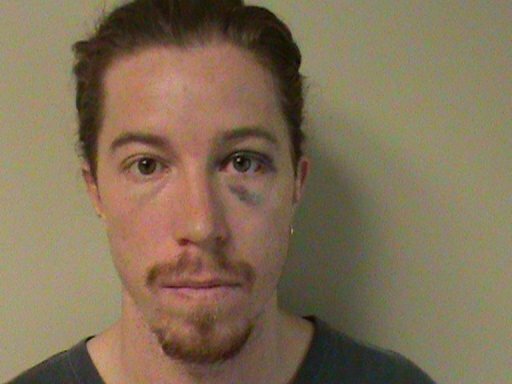 Olympic gold medal snowboarder Shaun White was arrested Sunday night for vandalism and intoxication. White was staying at the Lowes Vanderbilt Hotel when police got a call that an intoxicated man had pulled the fire alarm. According to the Reuters news release, a witness saw White attempting to leave in a cab, so the witness held the cab and told the driver to call police. White then got out of the cab, kicked the witness in the foot, and ran off. The citizen ran after White. During the chase, White turned and ran into the citizen, causing White to fall backward and hit his head against a fence. White was taken to a hospital and treated for his injuries before police processed the misdemeanor charges of vandalism and public intoxication. The citizen did not press charges for assault. 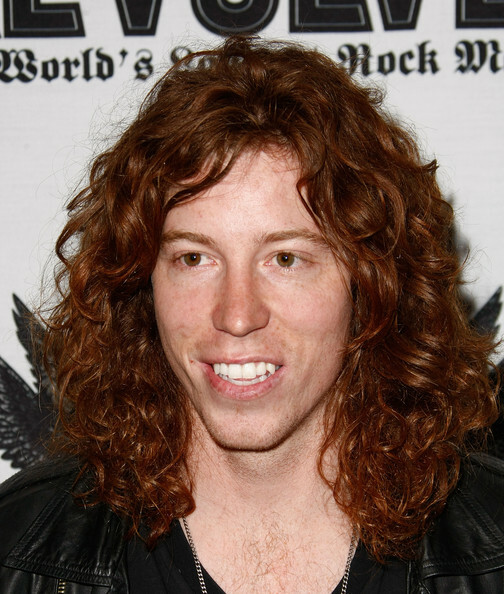 Shaun White was Northstar’s poster-boy last season. He actually rode the “Shaun White” super pipe on a few occasions. Flying Tomato on a good day. Great post, tahoe Truckee Outdoor dude. 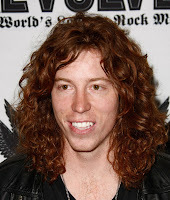 The Shaun white halo is looking a little tarnished now.